This week, Elk & Knoxy talk to our newest LPGA signing, Brittany Lincicome. The Tour is in Dallas, Texas this week and Brittany calls us from the tournament to talk about her season so far (which opened with a win in the Bahamas) and how her game is feeling. 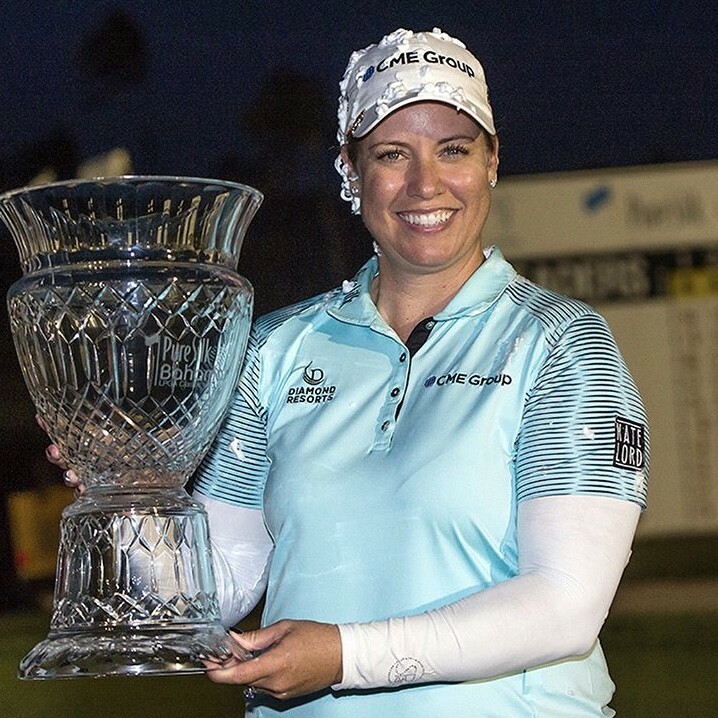 She also talks about the latest baby-boom following Stacy Lewis' pregnancy announcement and the arrival of Gerina's son, AJ Piller, and why one of her biggest goals for 2018 involves a rod instead of a club...! Also, find out about our latest collaboration with the Insperity Invitational and how you can get 'inside the ropes' with the brand new app.